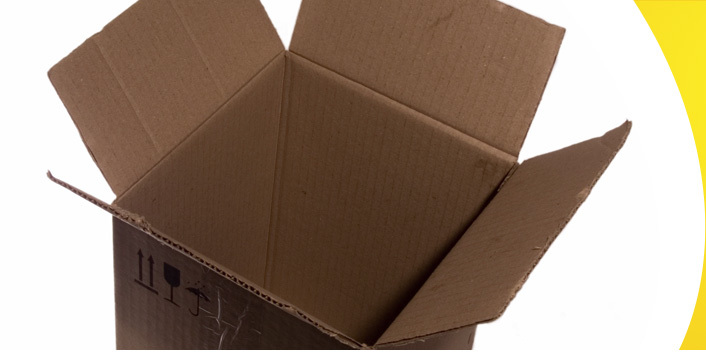 Experienced removalist and storage professionals – proudly owned and operated out of Western Australia, Budget Removals have been offering reliable, affordable and efficient removalist and storage services for over 30 years. 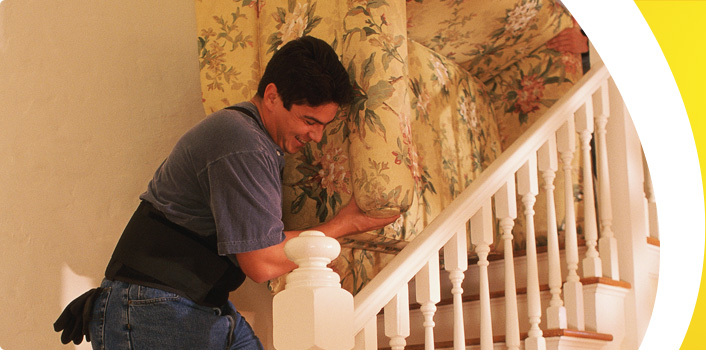 We go above and beyond your expectations of traditional removalist. Our team of trustworthy removal professionals carry out their work with the utmost care and respect for your belongings, paying meticulous attention to packing, storage documentation, transportation and delivery, to ensure we meet your personalised removal requirements. And of course, we include comprehensive insurance and risk cover expertise, to provide each customer with the appropriate cover. Plus, for those who are interested in removing stress and hassle along with their belongings, we can offer house and carpet cleaning and packing and unpacking services, as part of our total Budget VIP service – designed to save time, and completely remove the worry from your removal/relocation needs. 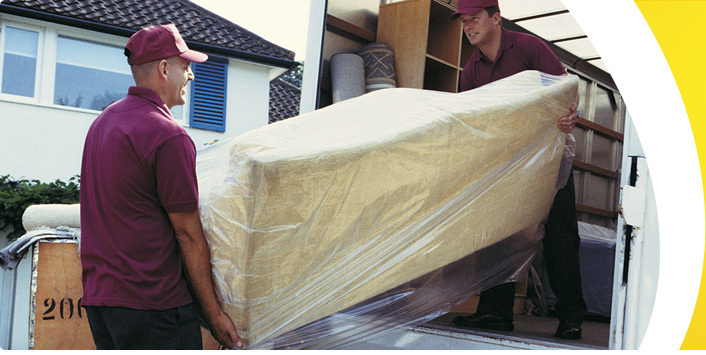 To provide the highest quality removalist and storage services on the market. We are dedicated to continuously striving to sustain and improve efficiency and reliability across every facet of our business; maintaining our position as a leading and trusted provider of removalist and storage services in and around Perth, Western Australia. We refuse to rest on our laurels, and are constantly looking ahead for ways to improve and broaden our removalist and storage services. We understand that the world is becoming a smaller place, and believe it is imperative for us to mobilise the capacity of our operations not only nationally, but also internationally. Our ambition looking forward is to expand our operations across the country and beyond, continuing to cater for the vast Australian market, and also the growing international market for trustworthy, affordable relocation and storage professionals. At Budget Removals we are strong believers in operating in the manner of which we wish to be perceived, paying special attention to detail in our appearance, demeanour and commitment to making your move, the right move, every time. For trustworthy, reliable, affordable and stress free removal and storage services, contact the friendly team at Budget Removals today.